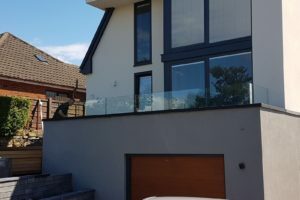 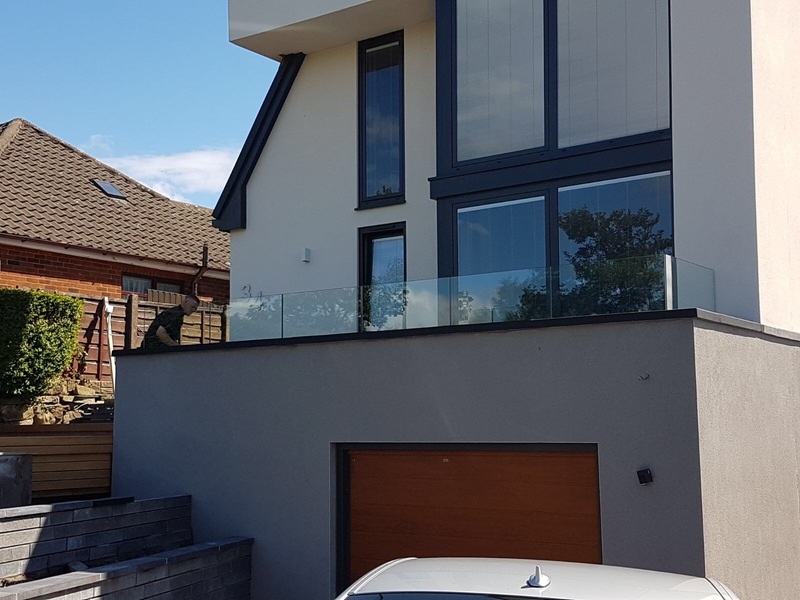 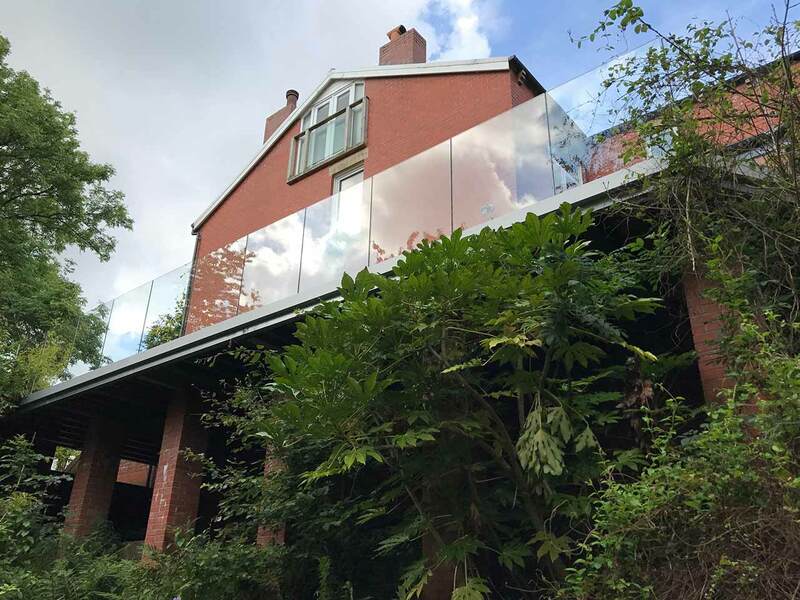 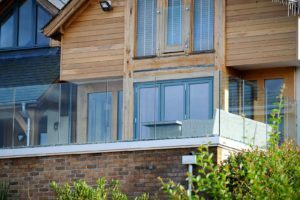 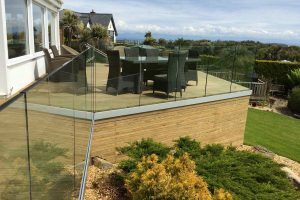 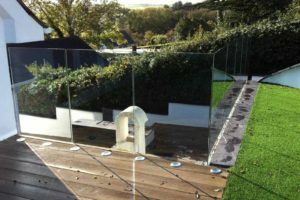 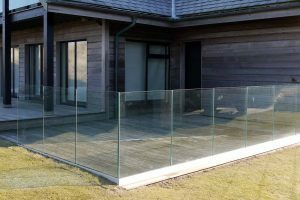 Our Infinity Glass balustrade is the ultimate design feature for breaking down visual barriers between your indoor and outside living areas. 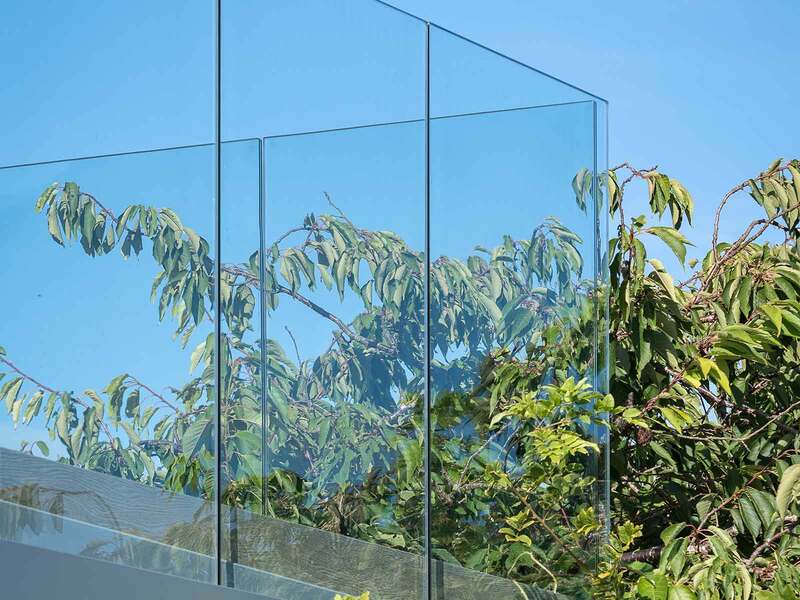 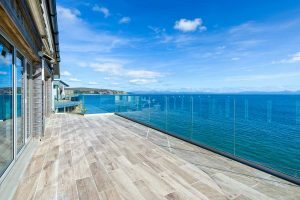 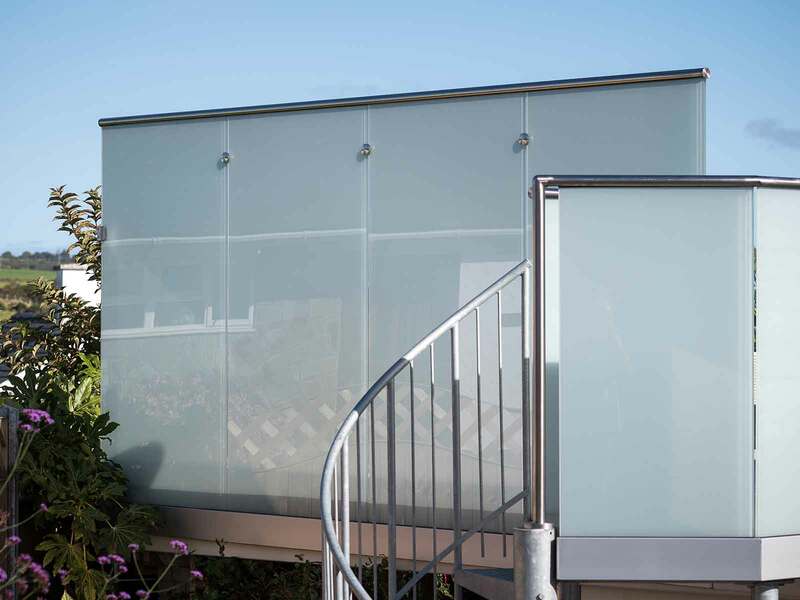 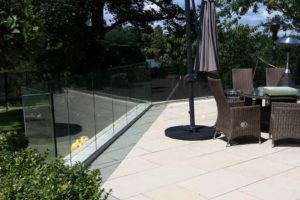 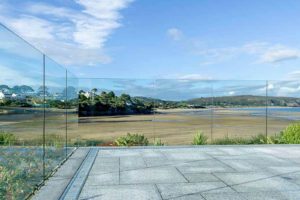 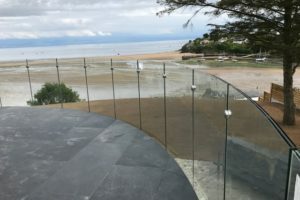 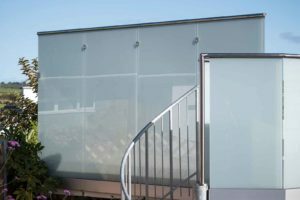 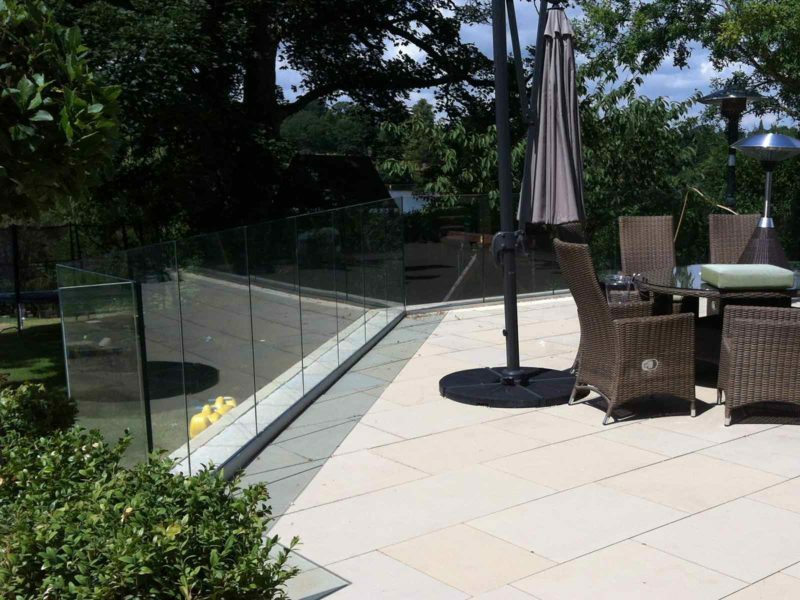 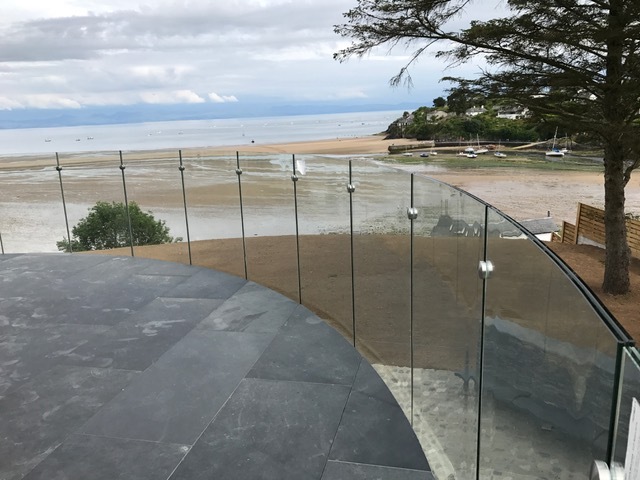 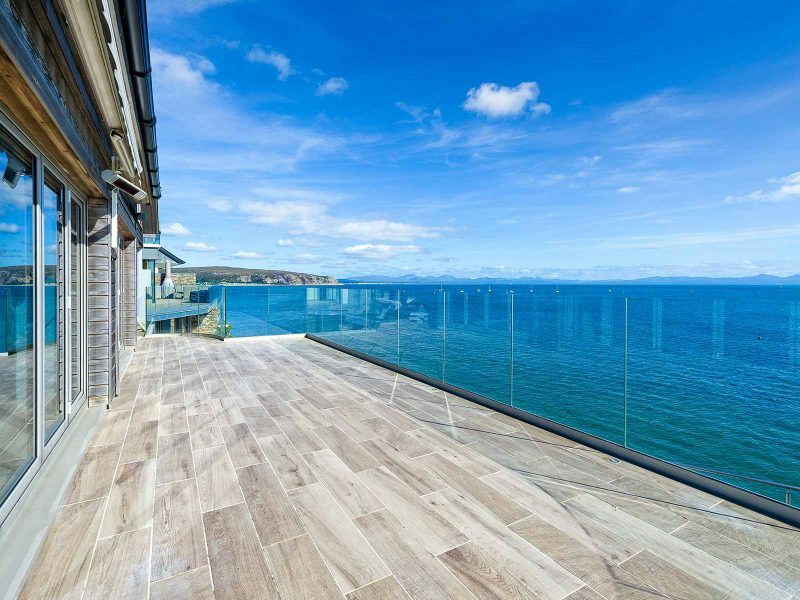 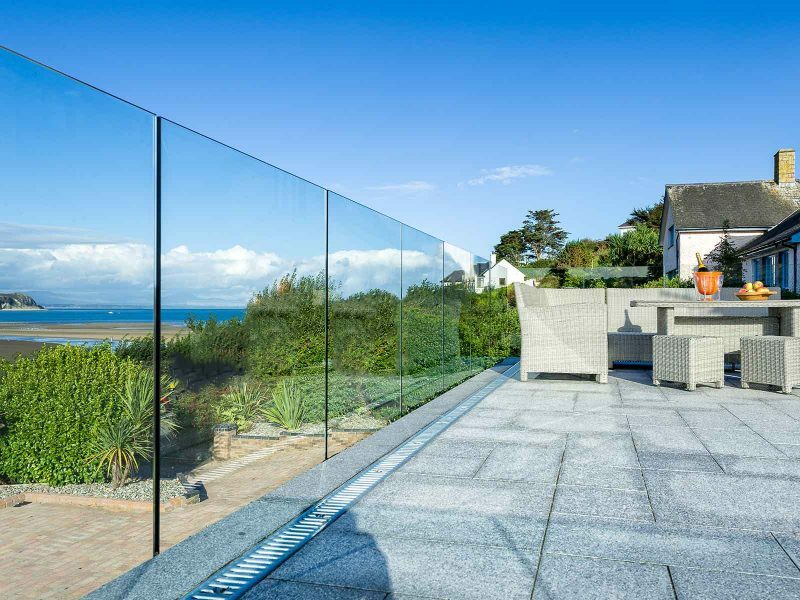 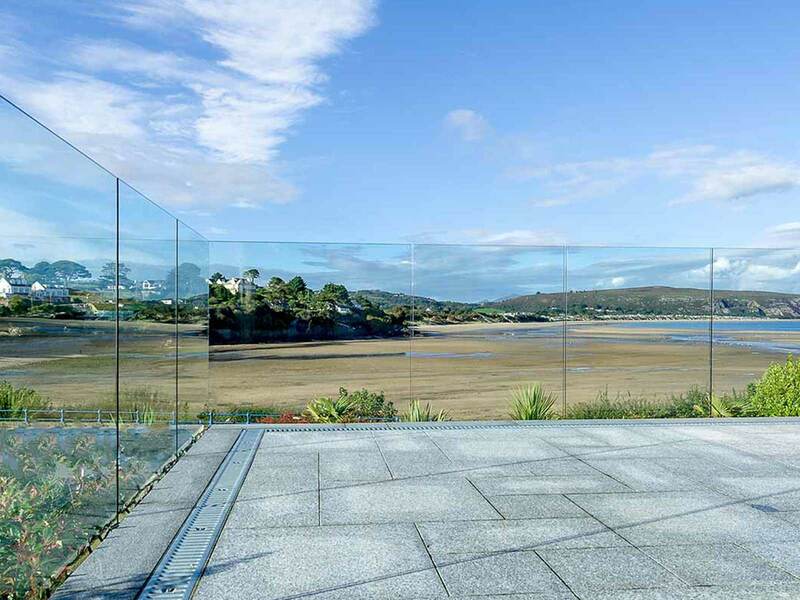 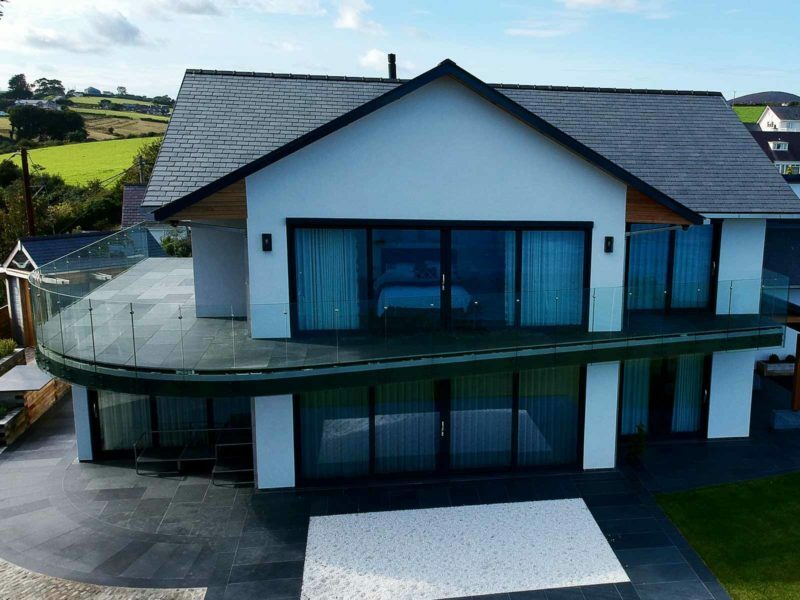 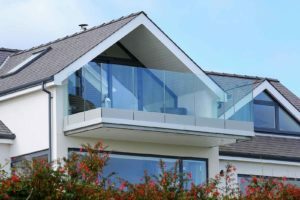 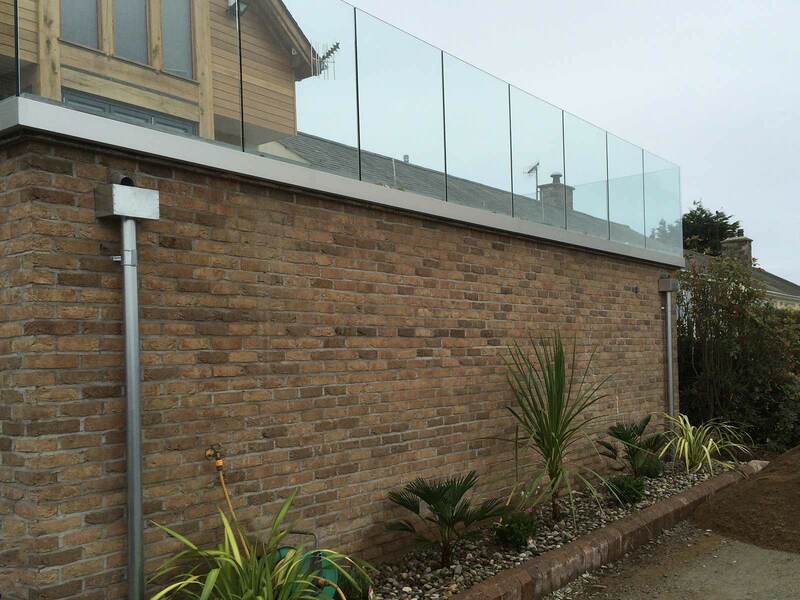 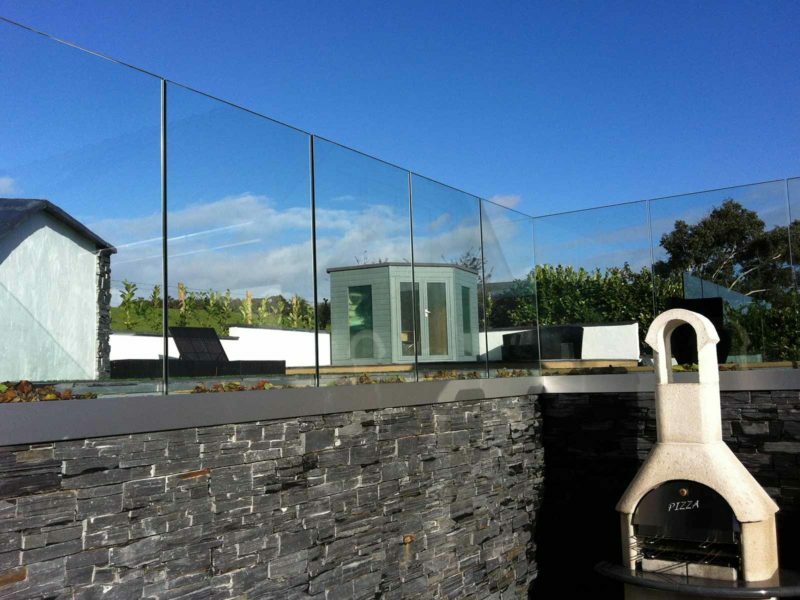 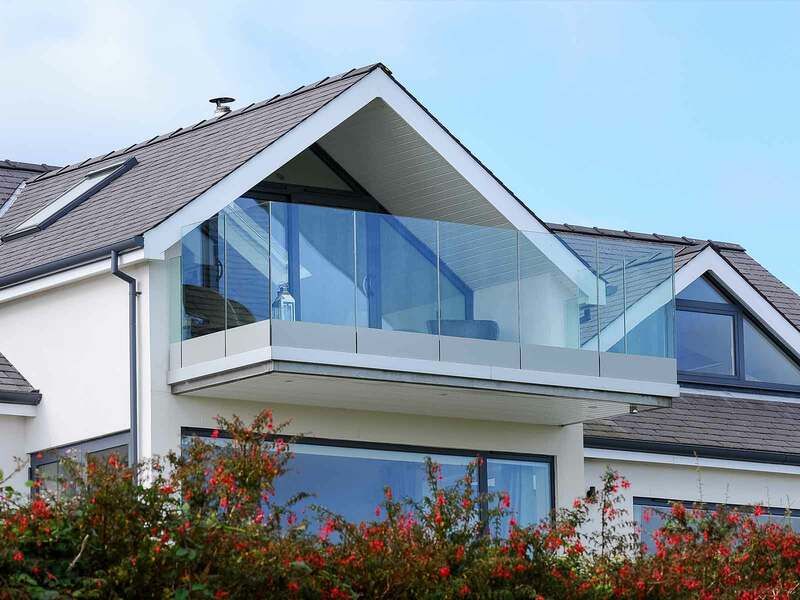 Sunrock Infinity Glass Balustrades are beautifully engineered, ultra-modern and completely frameless. 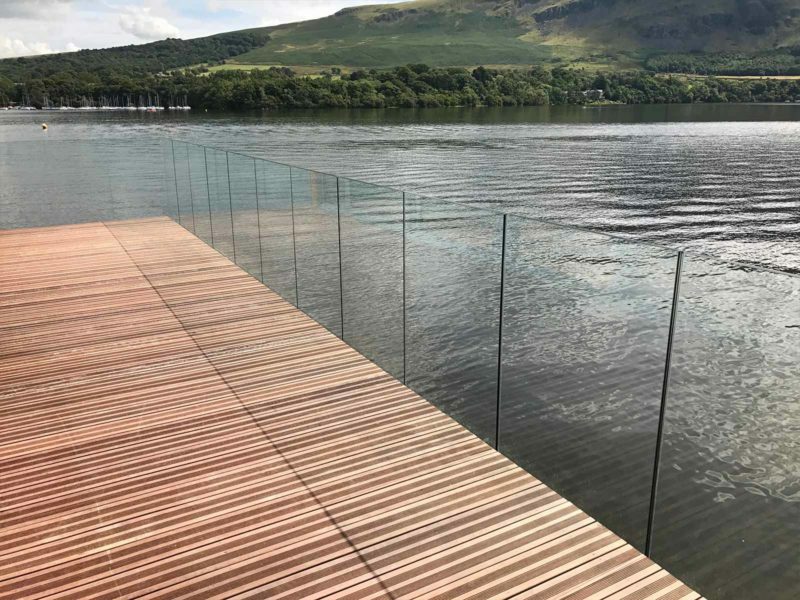 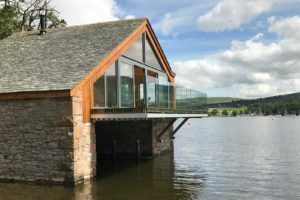 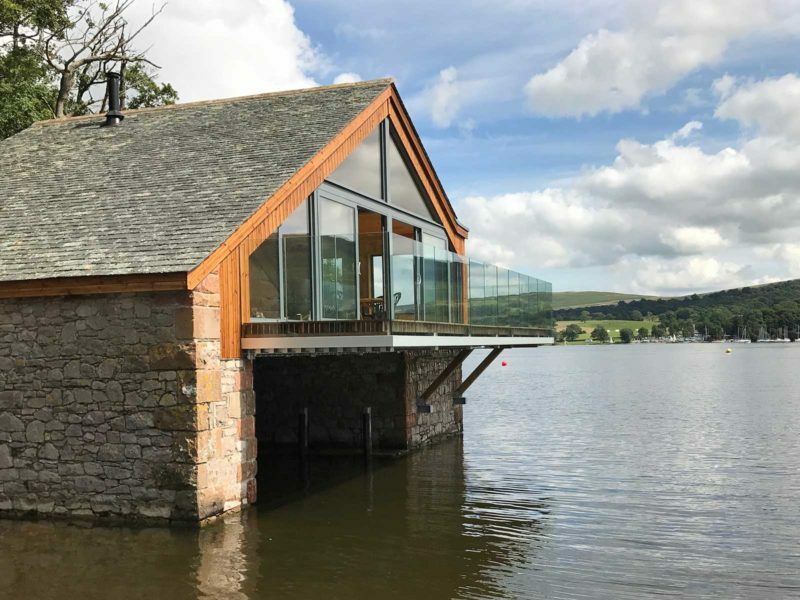 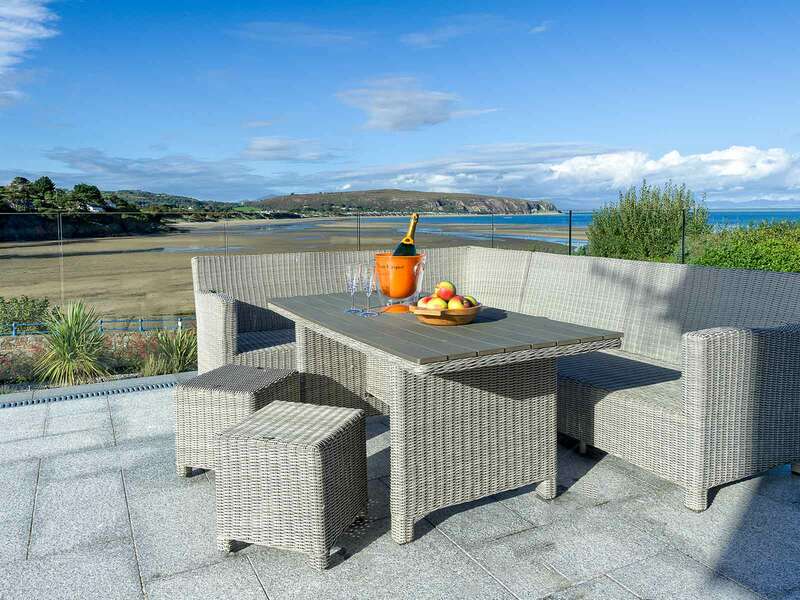 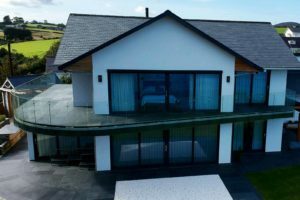 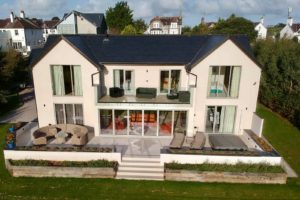 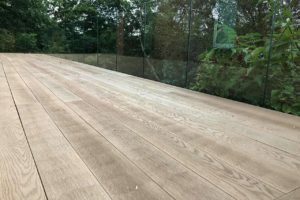 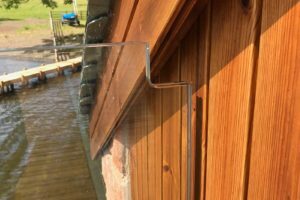 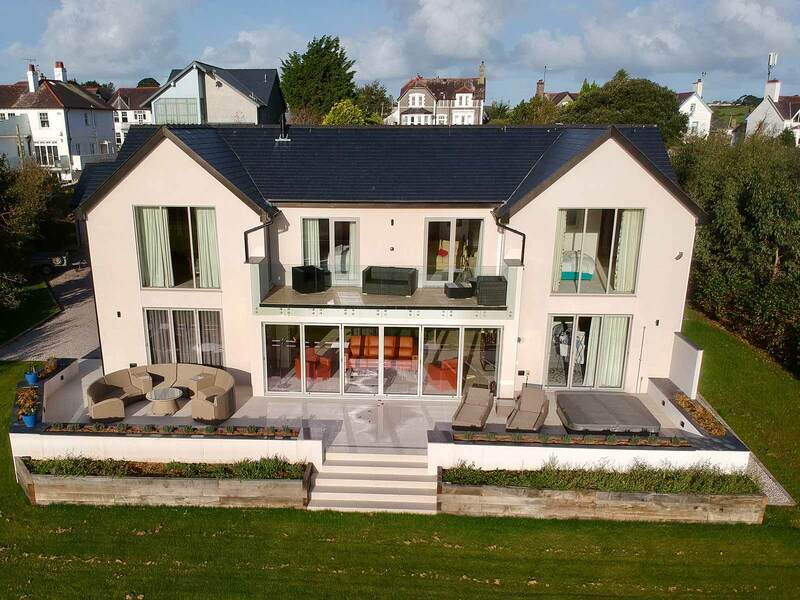 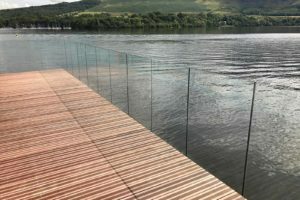 As a result, they deliver a wonderful feeling of space, while at the same time providing a safety barrier compliant with regulations. 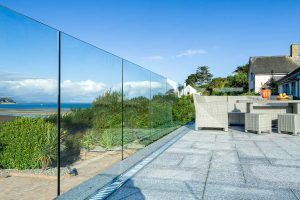 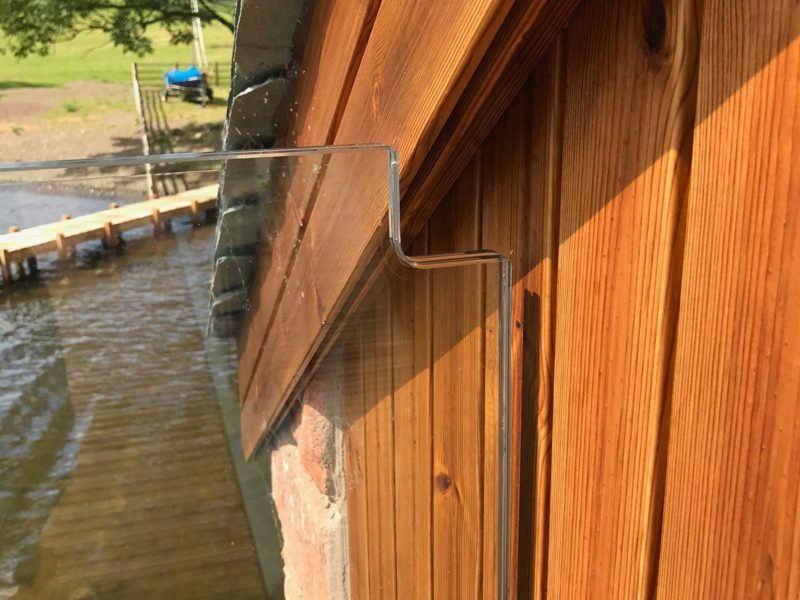 By using combinations of stunning fixing solutions, our design team will help you realize the potential of your outside space. 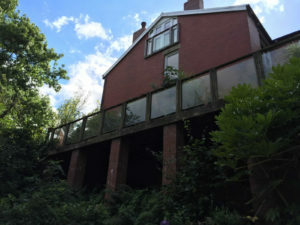 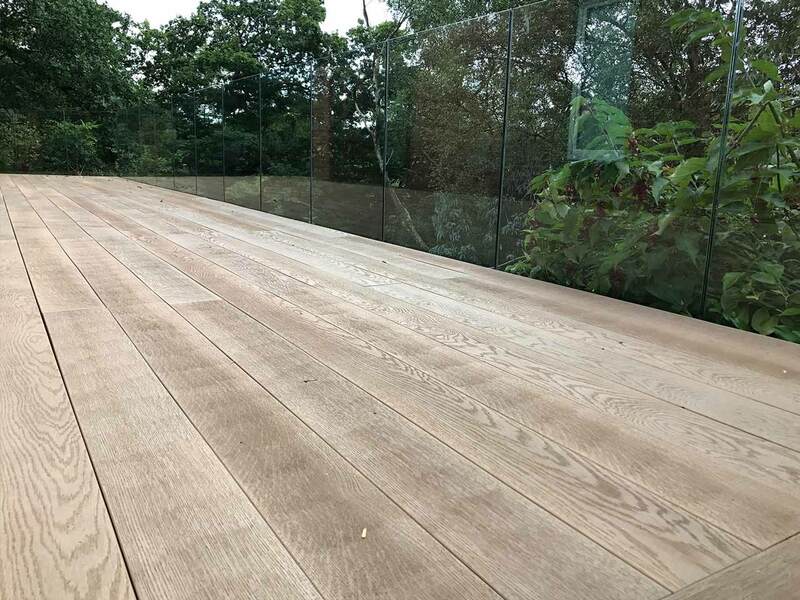 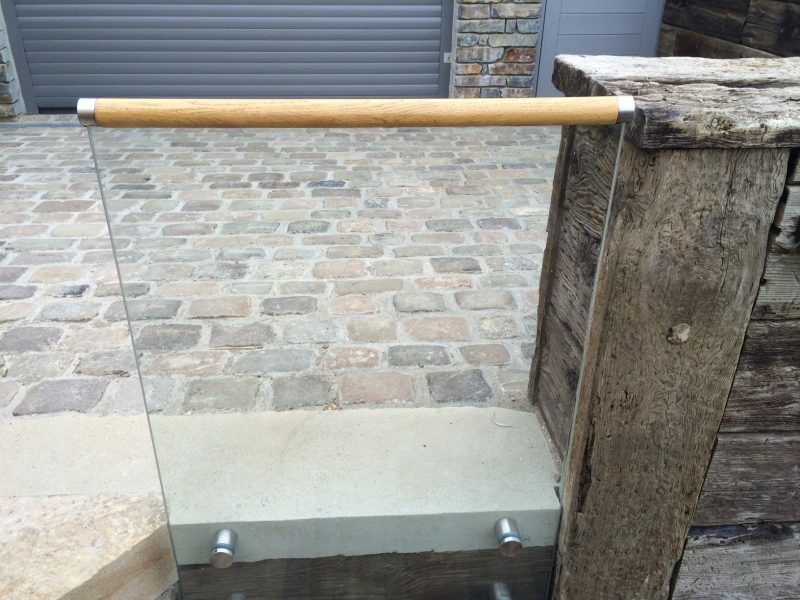 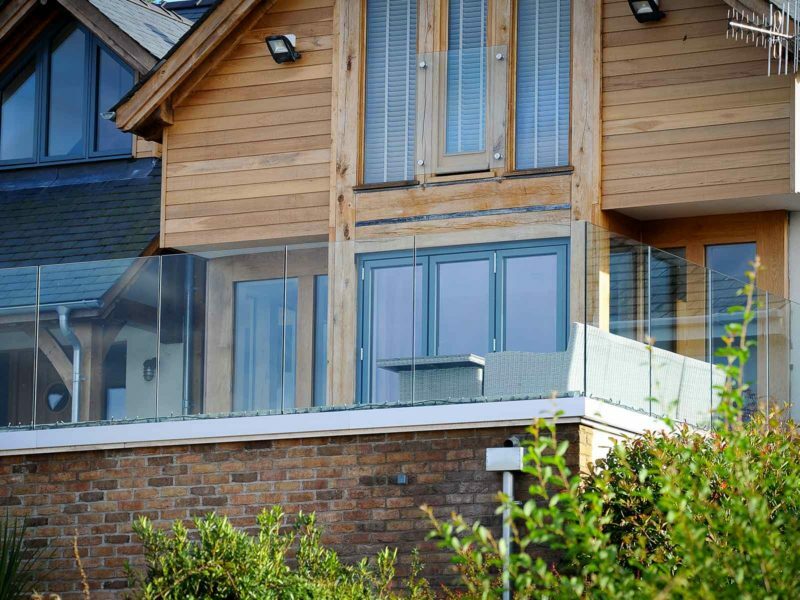 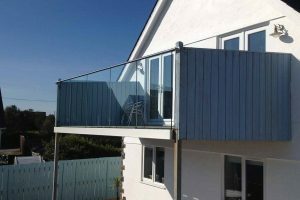 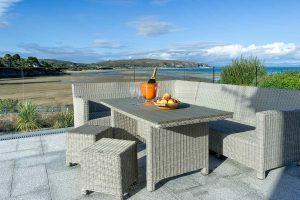 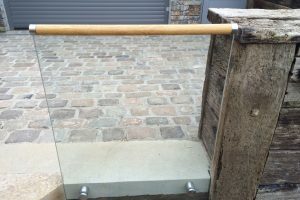 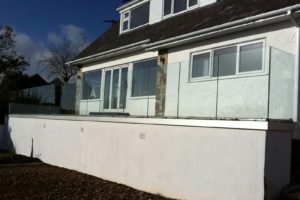 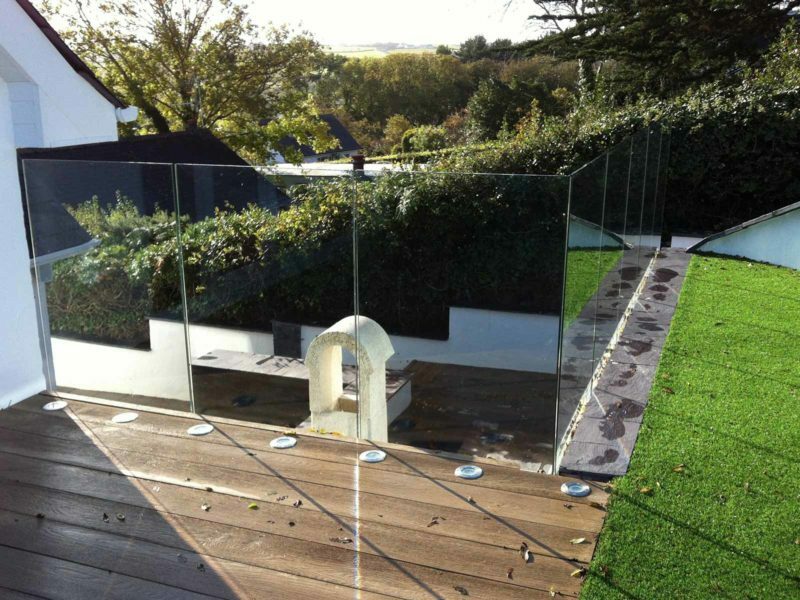 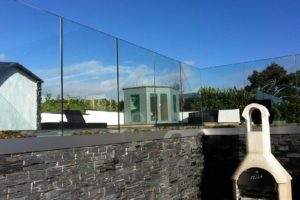 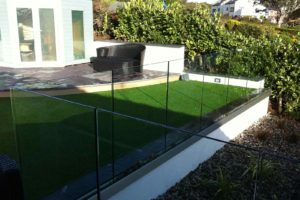 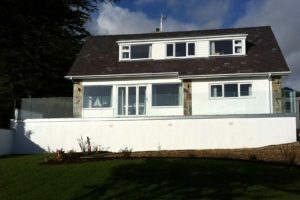 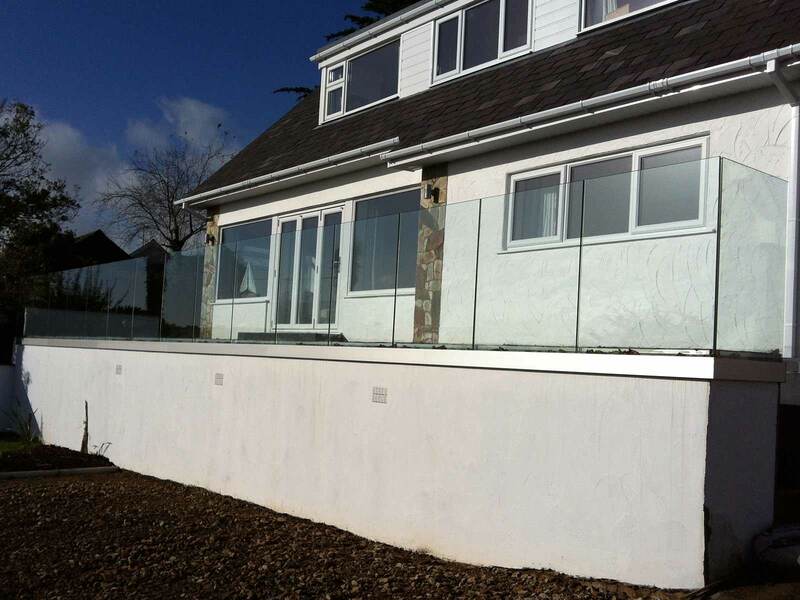 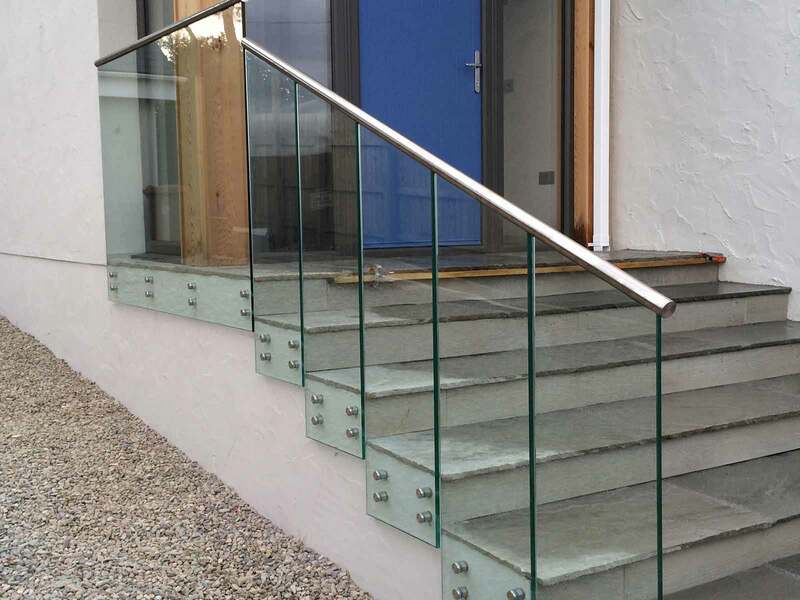 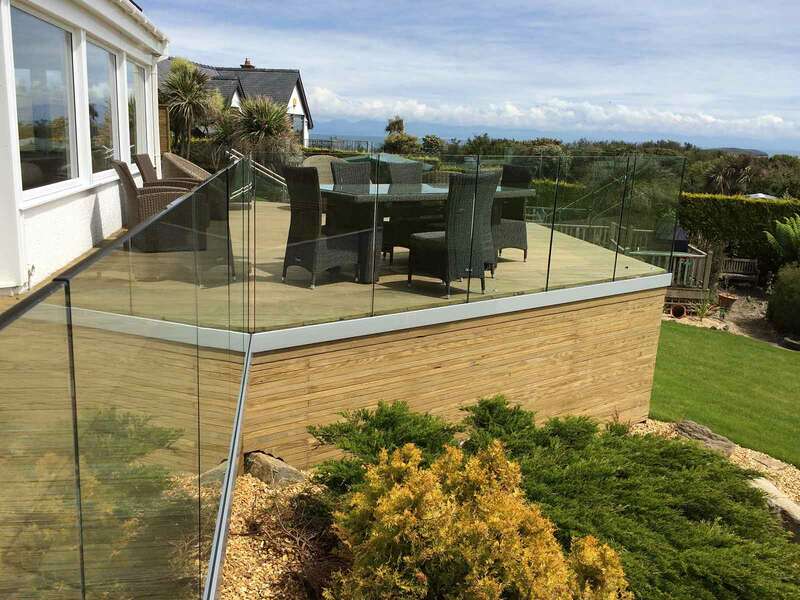 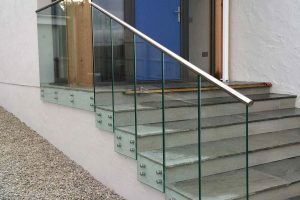 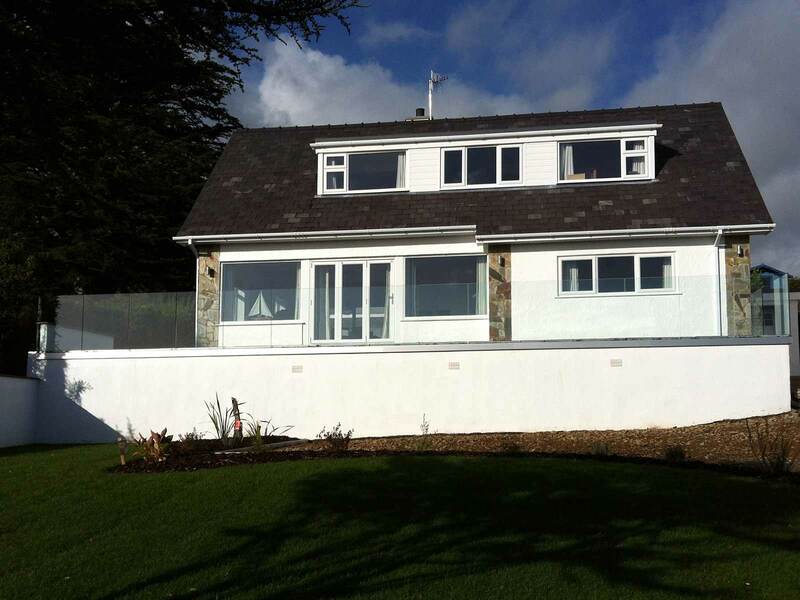 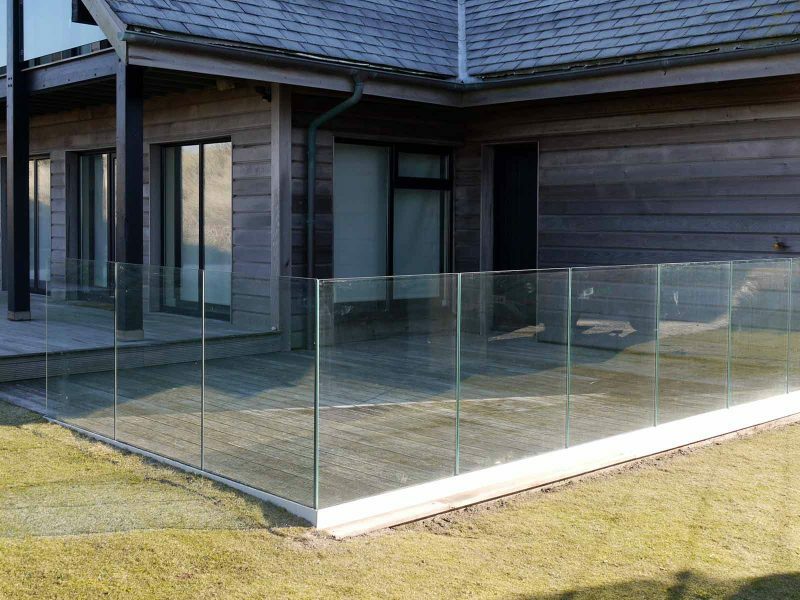 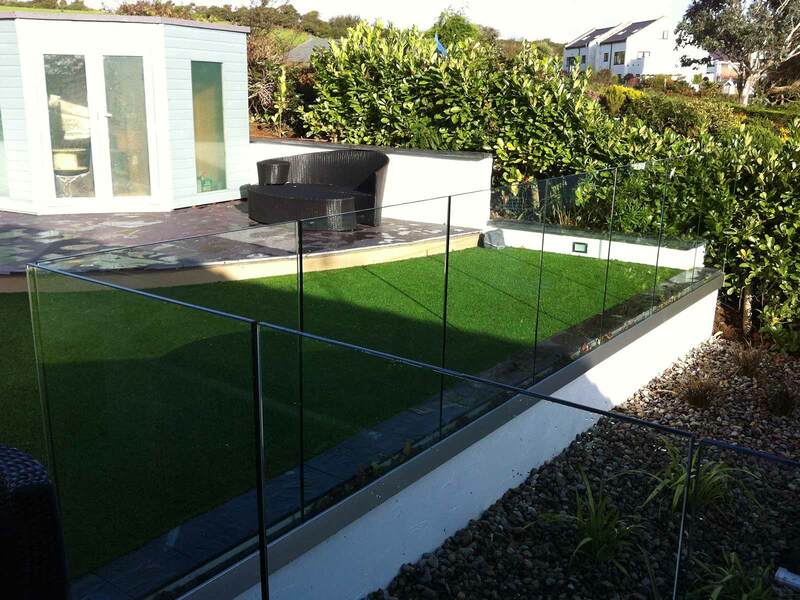 Furthermore, we can fit the Infinity Glass balustrade with a choice of elegant fixings, with or without a handrail. 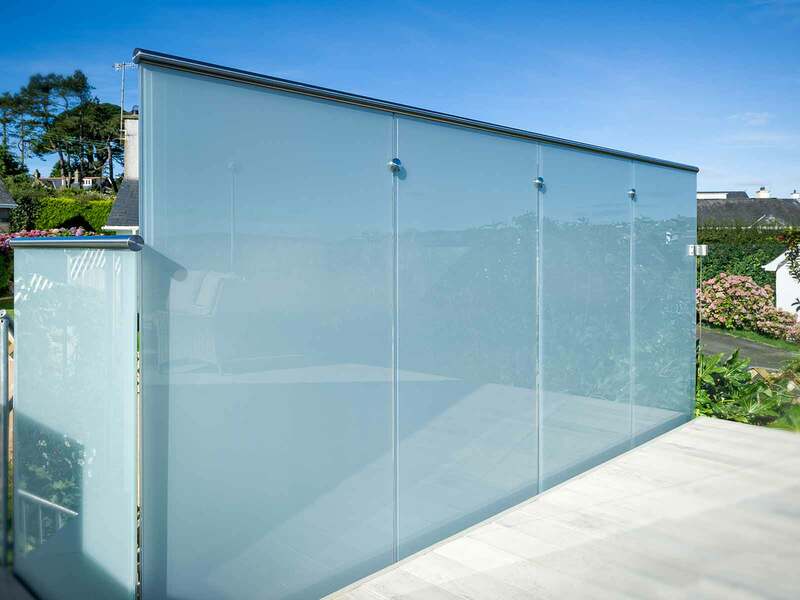 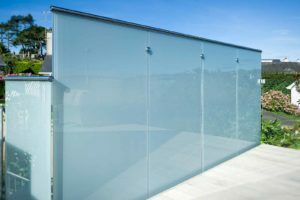 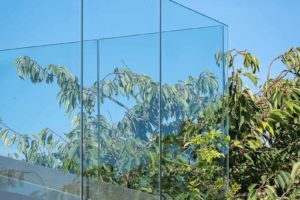 In addition, all glass is available in a variety of shades from clear to tinted or screen etched for privacy.